WAIT!!! DON’T THROW THAT AWAY! 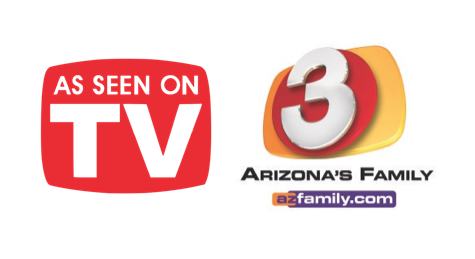 – As seen on 3TV/Phoenix – Monday, January 28, 2019 (8:45am) – Watch the TV broadcast at the bottom of this post. There are so many things we toss out without even thinking about it. Things like Chap Stick Containers, pop tops, tissue boxes, and pump soap containers. But stop, don’t toss until you read this. 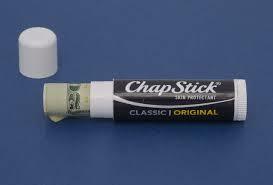 CHAPSTICK-TYPE CONTAINERS: These empty tubes are a great place to store a little emergency money. Great to put in kids lunch containers, backpacks, lockers, in purses, pockets…Anywhere! Nobody is going to look in a chap stick container for money or steal it! Once the Chap Stick is use up, turn it up all the way to the top and remove what is left of the product. Do not remove the plastic round disk that the product sat in. Wipe out residue with a piece of paper towel. Twist the stick all the way down and roll the bill to fit, Slide in and put the lid on. To remove it, turn the bottom of the stick just like you were using the product. Up comes the $$$! This is a great way to put together clothes that you always wear together. Slide the pop top over the hangar with your outfit on it. Slide another hanger through the other opening, attaching your cami, tank top, scarf, etc. The clothes are always together and ready to wear and they take up minimal space in the closet. One of my pet peeves is trying to find the starting point on a roll of tape when it sticks down to the roll after use. Take a plastic bag closer tab and stick the tape to it each time you use it. You’ never have trouble again! Empty tissue boxes make great trash containers for the car. They don’t allow trash to spill out like plastic bags do, even if they tip over. They can be emptied easily or replaced anytime you want. I like the square boxes, but use whatever size works for you. Tissue boxes are also great for storing used fabric softener sheets which can be used for so many things. If you have a fireplace, then you have a place to use your used wet tea leaves. Sprinkle them over the ashes in the fireplace before you clean it out. The damp leaves will keep the ashes from creating dust that goes all over. You can also use the grounds from your morning coffee the same way. Never toss these. You can buy large economy soap refill containers and put the soap into the dispenser. Put your liquid dish soap in one and use at the kitchen sink. When the kids are going to paint instead of an open container of paint put the paint in a soap or hand sanitizer container. Then simply squirt a small amount into a small container. No more large quantities of paint spilled all over. The colors show through the bottle, you can tell when you are running out and storage is a breeze. 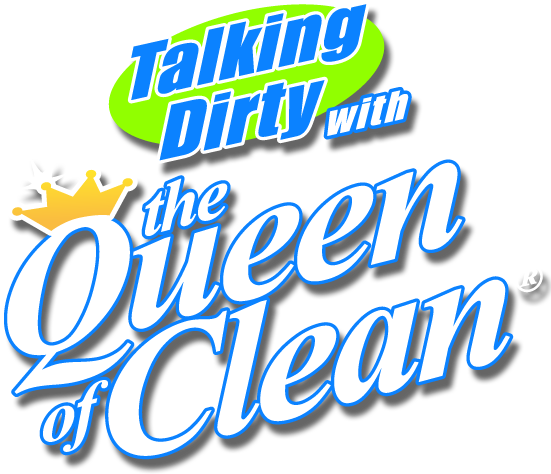 Instead of throwing the shoes out, toss them in the washer and wash them so they are nice and clean and let them dry. Then toss them in the dryer with things like down bedding, towels, blankets, pillows etc., anything that you want to puff up and remove static electricity from as it dries. You can toss them in the dryer with your down vests and coats and set on “air dry” to puff the down up again.